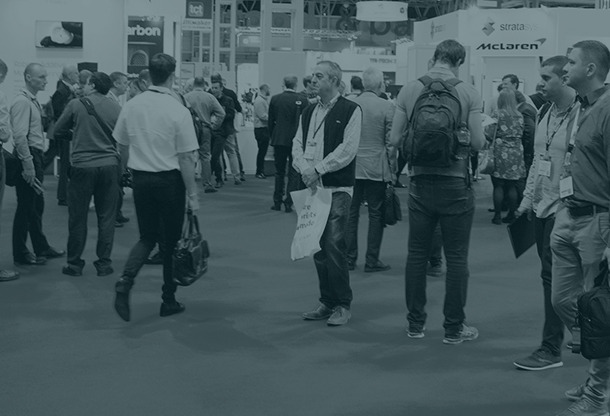 The prospectus for the TCT Show 2019 is now available for you to download. It includes all the information you'll need to plan your space at the TCT Show! Download a copy of the prospectus now by completing the short form below. We may use your mobile number to contact you about our products, subscriptions and event registrations. If you do not want us to contact you in this way, please do not give us your mobile number.